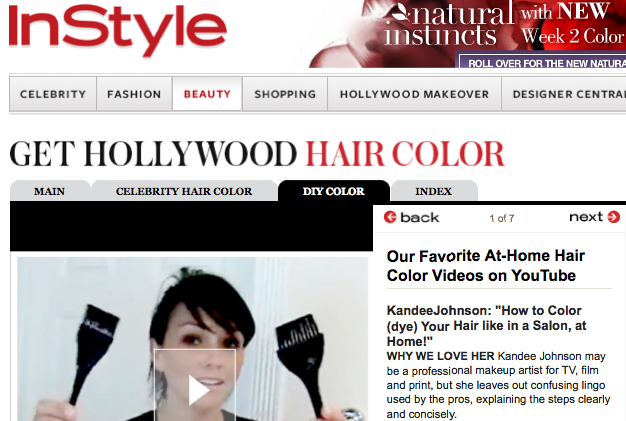 as one of their favorite At-home Hair Color Videos on Youtube! 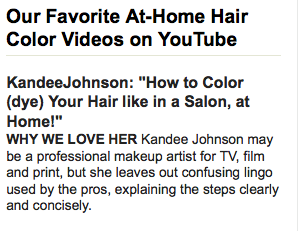 WHY WE LOVE HER Kandee Johnson may be a professional makeup artist for TV, film and print, but she leaves out confusing lingo used by the pros, explaining the steps clearly and concisely. here's the video they like...maybe you'll like it too! 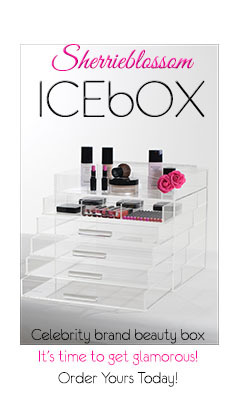 Kandee I have been watching your videos forever. I am always telling my sister, mom, and husband about new things my friend Kandee has taught me;). Yesterday my sister finally started watching and she loves you now too! You are awesome!